Carpet cleaning made easy and safe! 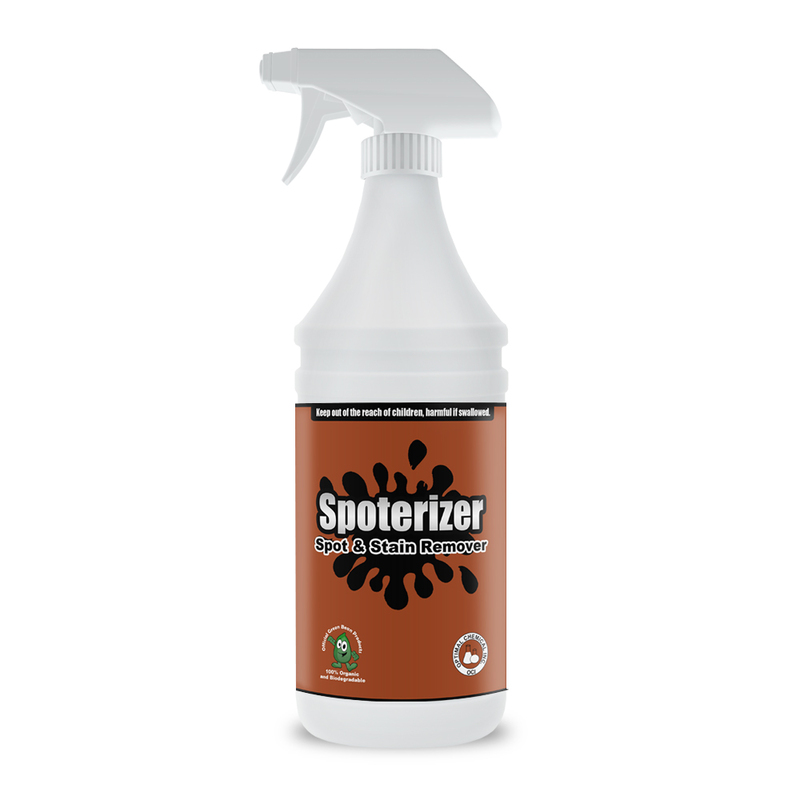 Spoterizer is a mild and naturally-derived carpet stain remover. 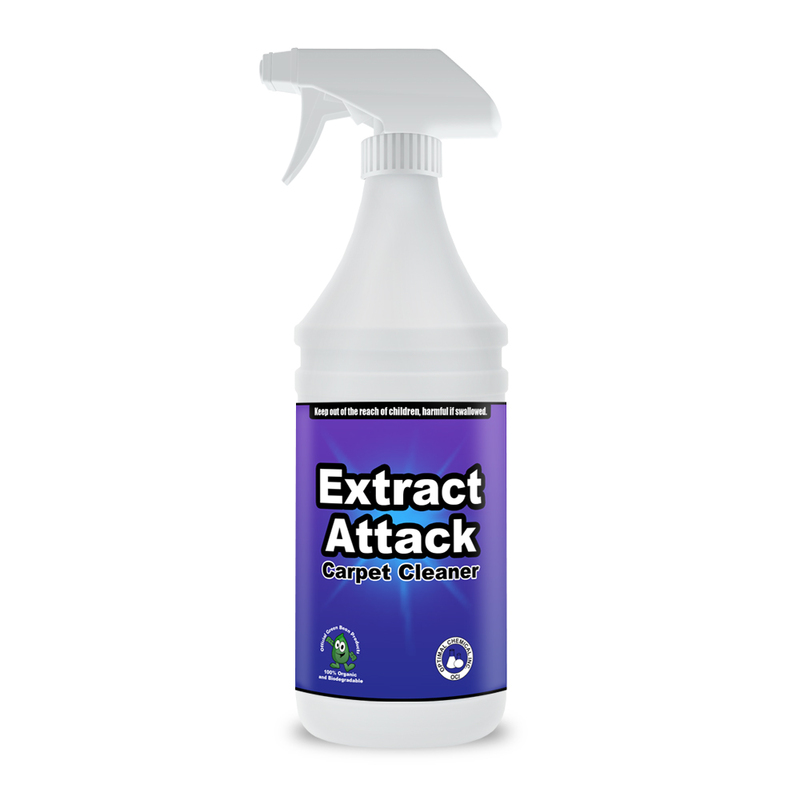 With its formulation, it cleans and encapsulates carpet deeply, down to the fibers. It has a unique formula of low moisture process, which makes it a ready-to-use carpet cleaning solution. And as it eliminates the need for rinsing, it minimizes carpet downtime, all while cutting the carpet cleaning labor and cost up to 50%. This carpet stain remover is designed for use on carpet backing, padding, fabric and upholstery. It also works well on automobile interiors, recreational vehicles and pet areas. It could even clean rugs and other fibrous surfaces effectively. As it is an organic cleaning product, Spoterizer works safely even on delicate cloth. Yet, expect it to effectively clean carpets and remove tough stains. This product is made up of Patent Pending Green Bean Better Wellness Ingredients, hence, it is safe. If you have not heard yet, our products are developed to improve wellness. We use green ingredients that are found in remote locations around the globe to infuse your home with natural smells that promote wellness and relaxation. This is our mission as a Green Bean! 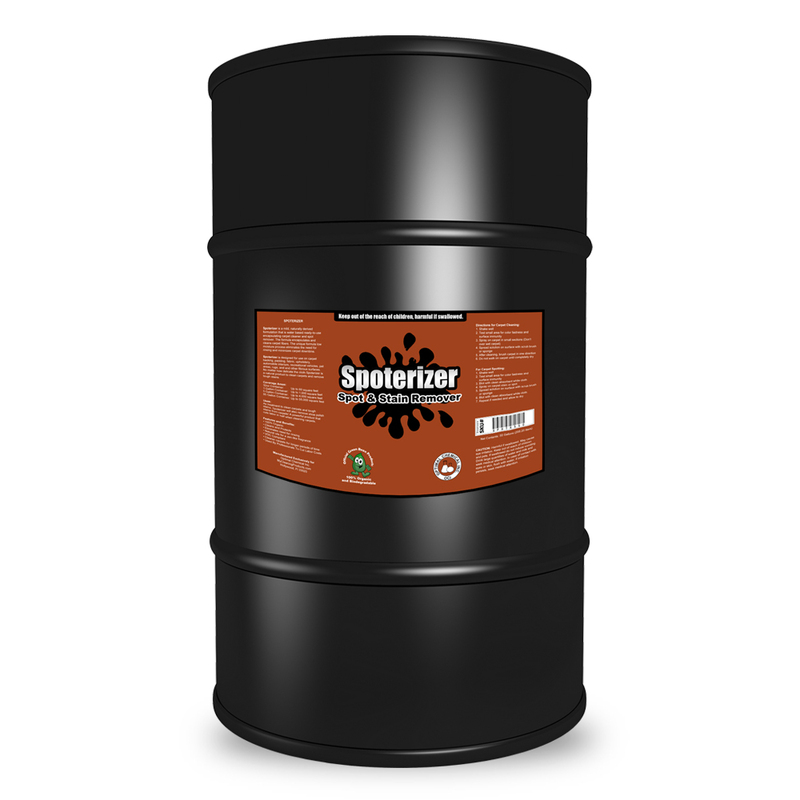 Spoterizer cleans tough stains on carpets. 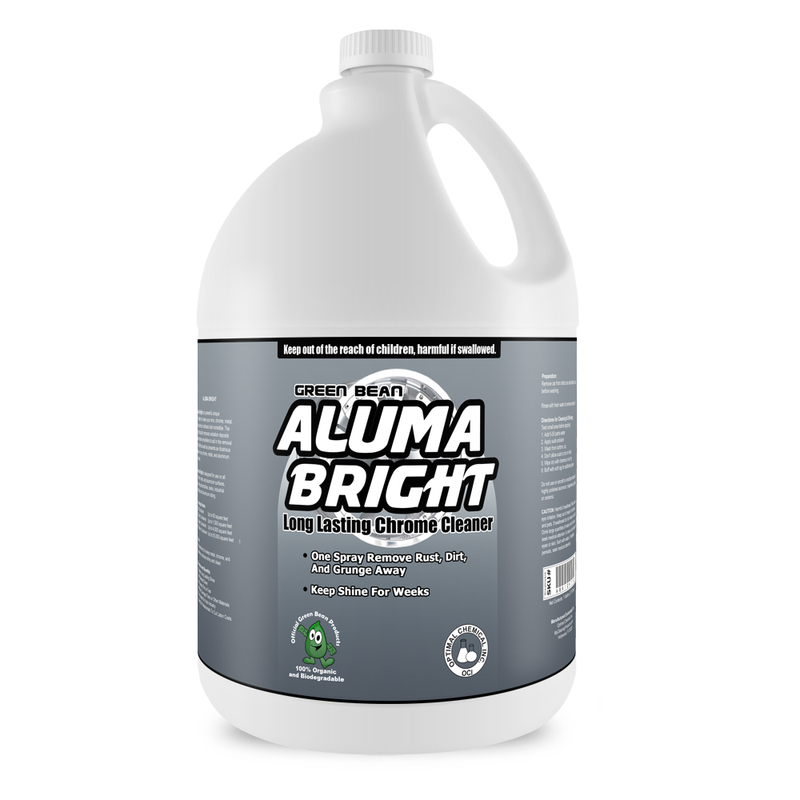 It is a powerful carpet stain remover that cuts cleaning labor and cost in half. And because it is organic, it does the work without harming anyone’s health. 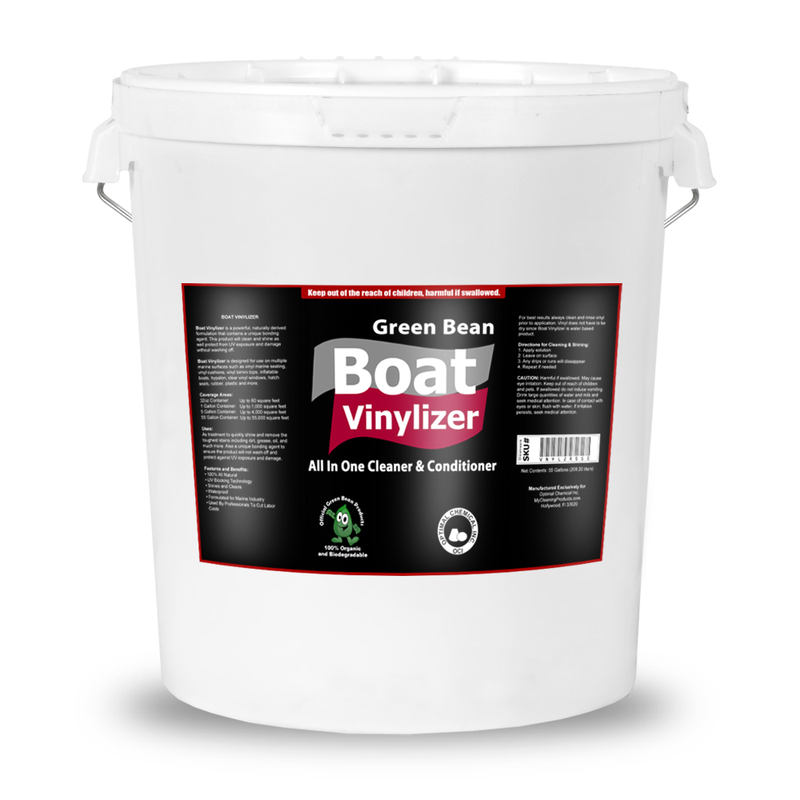 Besides carpets, this product also effectively and safely cleans upholstery and other fabric-made pieces.